Why it matters: OnePlus is a scrappy manufacturer that appeals to enthusiasts seeking a fast handset without all the fluff and inflated price tags that typically accompany mainstream flagships. Sales of its latest device prove that its fan base is swelling. It’s been less than a month since Chinese smartphone maker OnePlus unveiled its latest creation. Starting at $529, the OnePlus 6 is far more affordable than flagships from mainstays like Apple and Samsung that command hundreds of dollars more but how does that translate as it relates to sales? According to OnePlus CEO Peter Lau, the company managed to sell more than a million handsets in just 22 days. 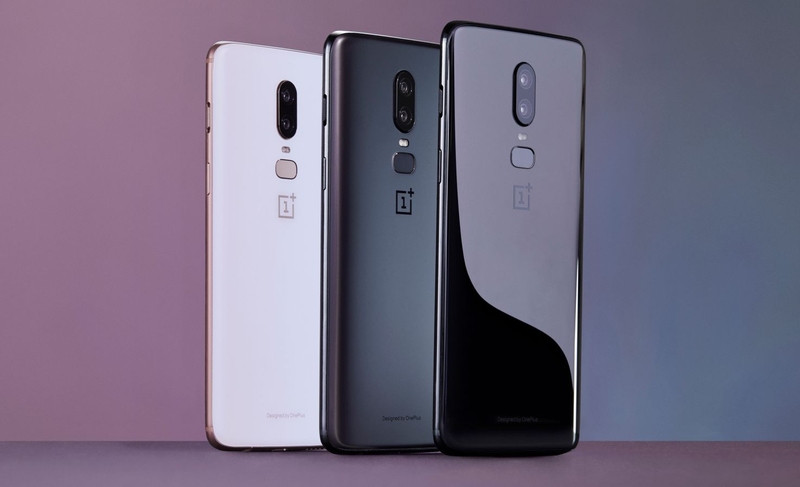 While those numbers pale in comparison to the tens of millions of devices typically sold following the launch of a new flagship from the industry’s top players, OnePlus isn’t complaining. “We are definitely happy with these results and most important, that users like the new phone,” Lau said. OnePlus is no stranger to selling lots of flagships but it hasn’t done so this quickly. With each of its last two smartphones, it took around three months to tally one million units sold, the company told Business Insider. Brand recognition aside, OnePlus suffers from the fact that its phones aren’t sold the same way as other flagships. Lau said the company has fewer sales channels, isn't available in as many regions and sells directly to consumers. Indeed, when most consumers are in the market for a new smartphone, they simply head to their local wireless provider’s retail store and choose from their selection of in-stock devices.